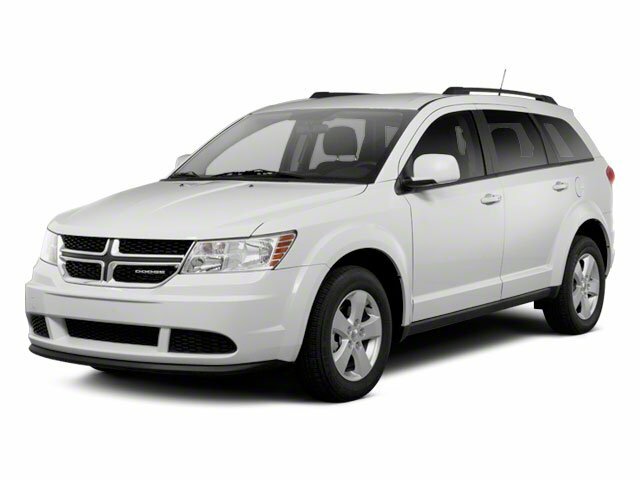 Description Check out this 2013 Dodge Journey American Value Pkg. Its Automatic transmission and Gas I4 2.4L/144 engine will keep you going. 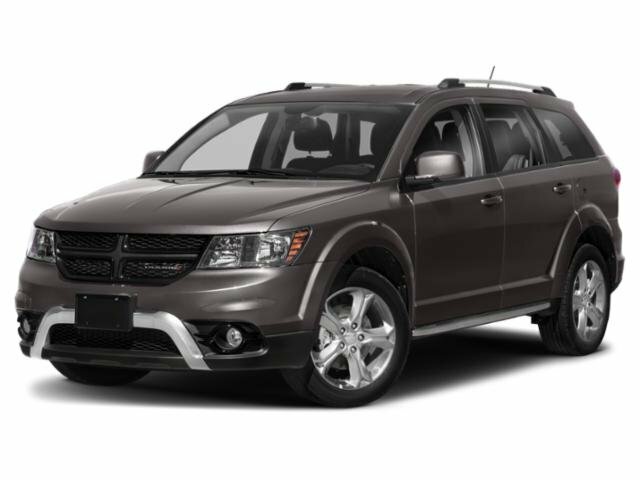 This Dodge Journey features the following options: FLEXIBLE SEATING GROUP -inc: 2nd row 40/60 tilt & slide bench seat, 3rd row 50/50 fold/reclining bench seat, air cond w/3 zone temp control, easy entry system seat, rear air cond w/heater, COPPERHEAD PEARL, BLACK, PREMIUM CLOTH LOW-BACK BUCKET SEATS, 4-SPEED AUTOMATIC TRANSMISSION (STD), 22D AMERICAN VALUE PKG CUSTOMER PREFERRED ORDER SELECTION PKG -inc: 2.4L DOHC I4 engine, 4-speed auto trans, 2.4L DOHC DUAL VVT 16-VALVE I4 ENGINE (STD), 17" X 6.5" ALUMINUM WHEELS, Vehicle info center, Variable Intermittent Wipers, and Uconnect touch 4.3 -inc: AM/FM stereo w/CD/MP3 player, 4.3" touch screen.